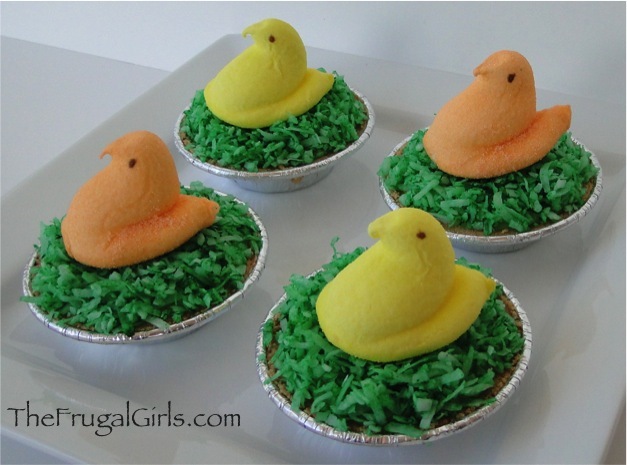 Have even more fun with your favorite Peeps when you make these easy Peeps Pies! On the hunt for another fun little Peeps dessert?? 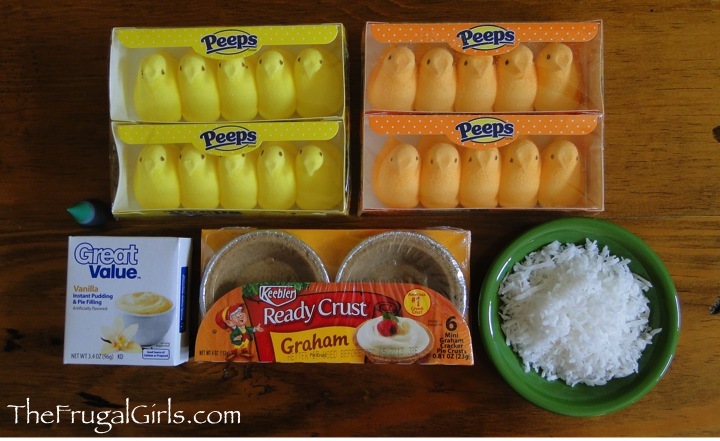 Well… how about some Coconut Pudding Peeps Pies! 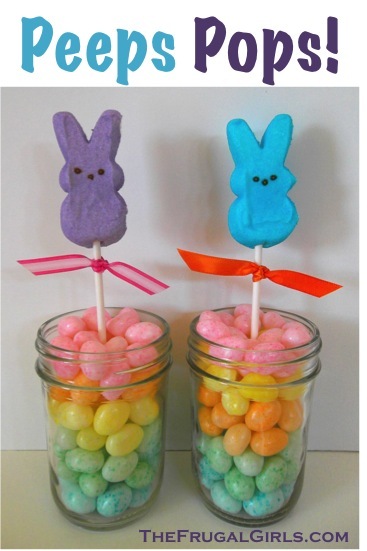 You’ll be able to whip these up in a jiffy, and they’ll look SO cute at your Easter parties! Not only are they seriously cute… they taste delicious, too! 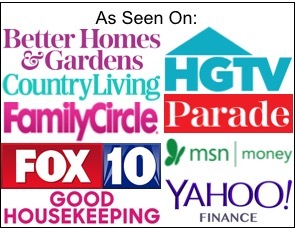 90 Easy Easter Recipes: Your Ultimate Guide to Easter! Prepare pudding per instructions on box, then pour into individual pie crusts. 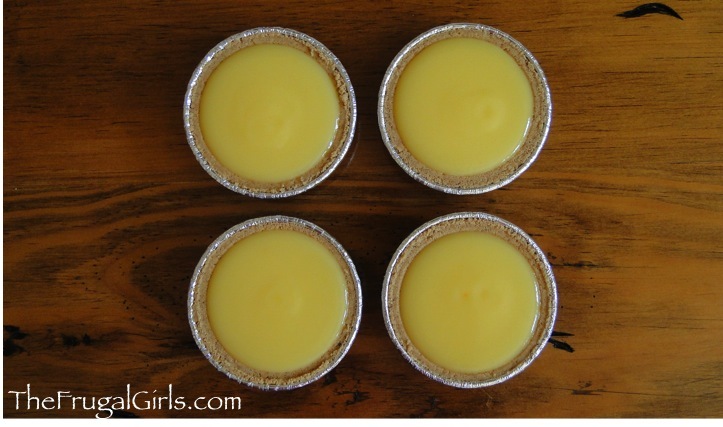 Place pudding pies in the refrigerator, and allow to set. Remove pudding pies from the refrigerator after they have set, add a layer of green coconut flakes, and place a Peep on top. 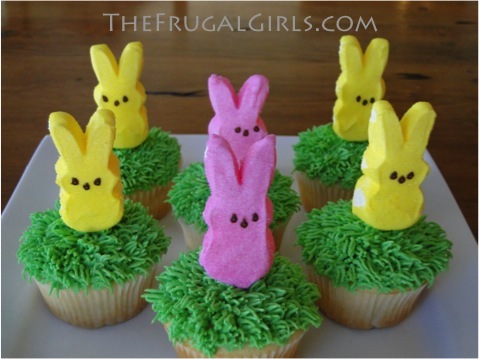 How to Make Oh-So-Cute Peeps Cupcakes for an easy Easter Treat! 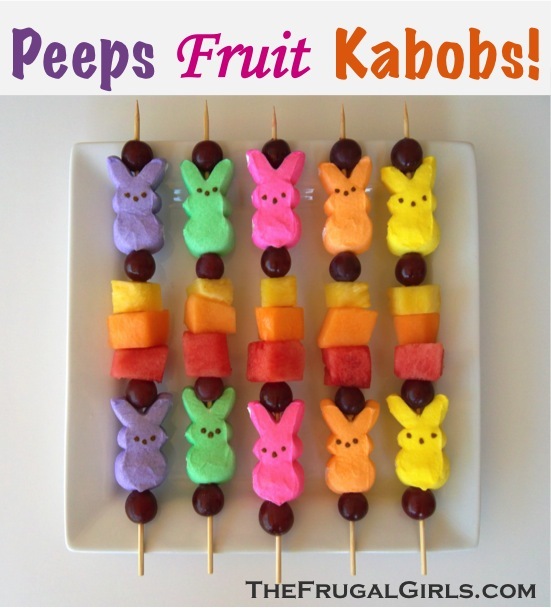 Get ready to bring the fun to your next party with these adorable Easter Peeps Fruit Kabobs! 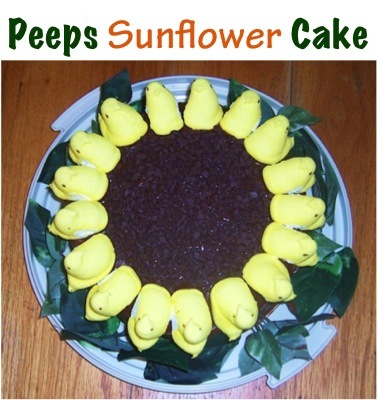 What’s more fun that using your favorite Peeps to make a Sunflower Cake! 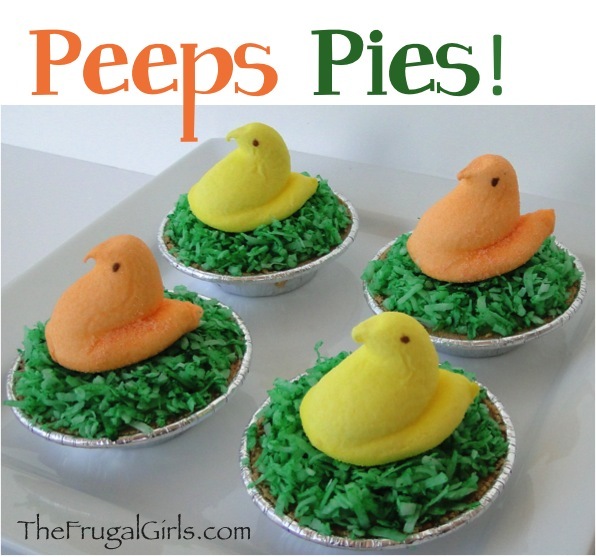 What a fun and fabulous Peeps recipe. 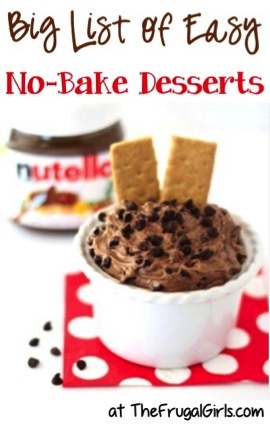 These recipes literally take the heat right out of the oven!! 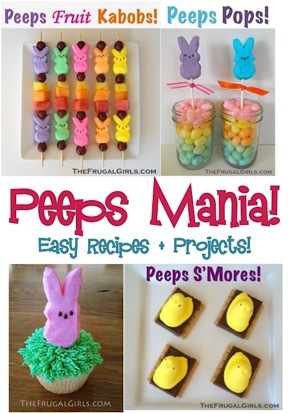 It’s time to enjoy some Peeps Mania with these 8 crazy easy recipes and projects! 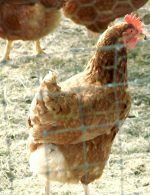 Easter is always better with amazing food to eat with your family and friends! Enjoying a family dinner, brunch or fabulous lunch can’t be beat!